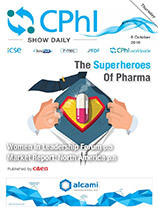 Partner with C&EN, the only academic and industry-approved voice of record in the chemical industry to reach 45,000+ executives and scientists from every sector of the pharmaceutical market. 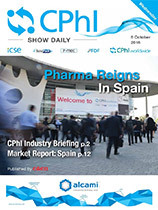 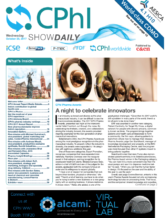 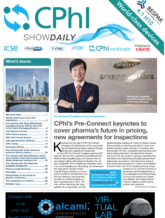 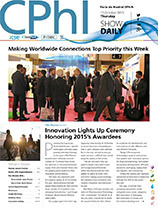 C&EN partners directly with marketers to activate lab directors, R&D heads and policy influencers, and produces the only official publication, the CPhI Show Daily, at CPhI worldwide read online and in print by attendees daily. 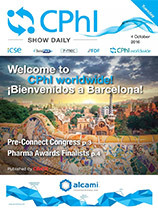 C&EN can help you build your onsite CPhI Worldwide marketing campaign, whether to promote a new product or partnership, or draw attention to a specific booth event or activity, we have a solution for you. 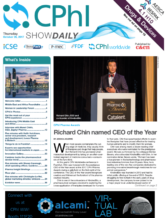 Ask us about our advertising packages, which include two daily printed editions distributed in key areas of the convention center, plus the digital Post-Show Wrap Up e-Edition. 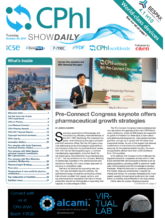 This newsletter is published alongside the print Show Daily, distributed to all CPhI Worldwide attendees, each day of the conference. 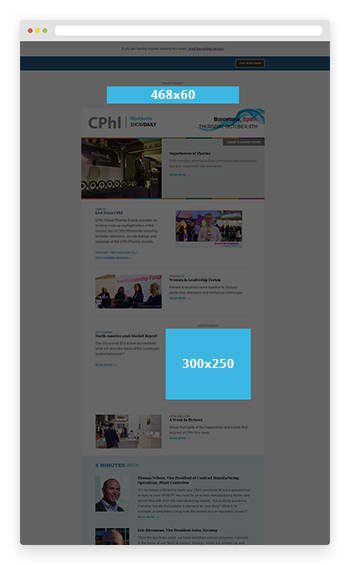 Reach your target audience effectively with engaging banners or editorial content. 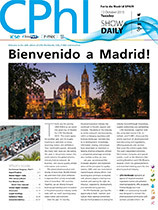 Take the opportunity to place your advertisement alongside rich, informative editorial news stories that CPhI Worldwide attendees rely on. 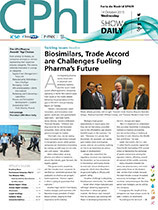 Limited spaces remain, secure your spot today.